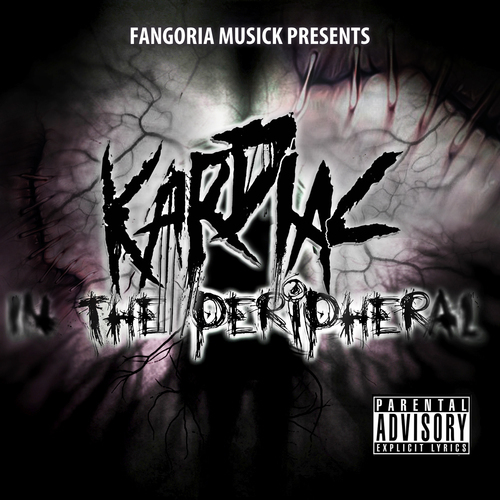 Line-Up, Release Date Announced for FANGORIA Musick’s “THE HORDE, VOLUME 2”! 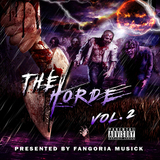 in: Books/Art/Culture,Fangoria Musick,Home,News | November 17, 2016 - 11:41 am | by: Fangoria Staff | Comments Off on Line-Up, Release Date Announced for FANGORIA Musick’s “THE HORDE, VOLUME 2”! 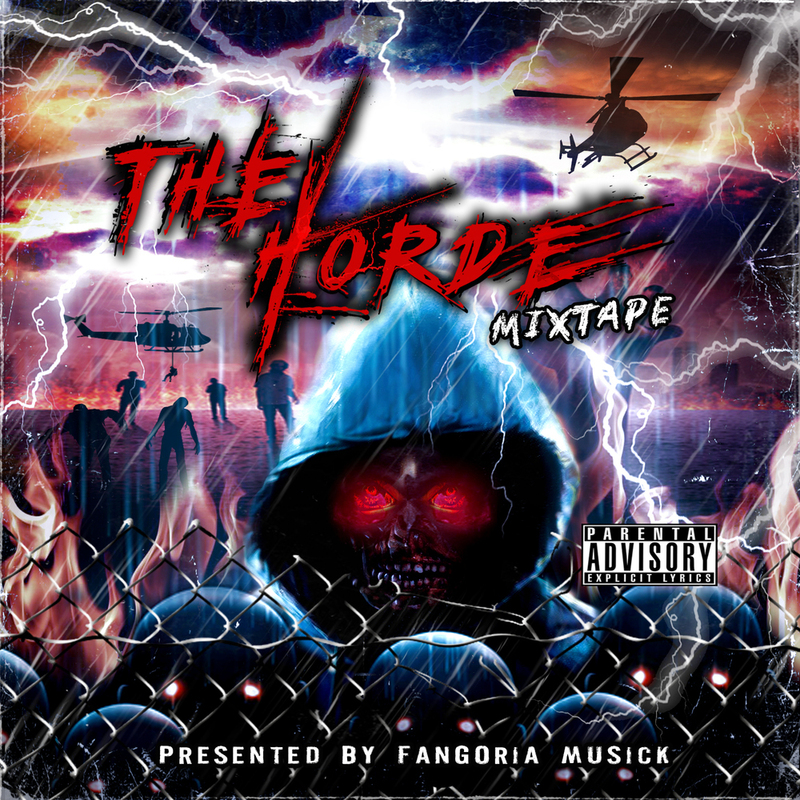 Over the summer, FANGORIA offered an open call for a compilation album, THE HORDE MIXTAPE, and had a successful run with the first edition of its kind. 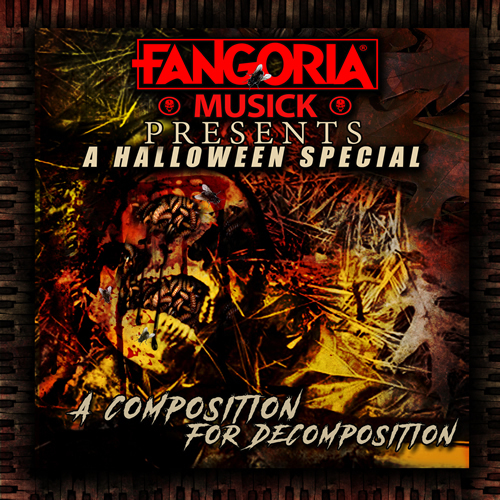 Now, Fangoria Musick erupts from the grave to bring you the follow up album THE HORDE VOL. 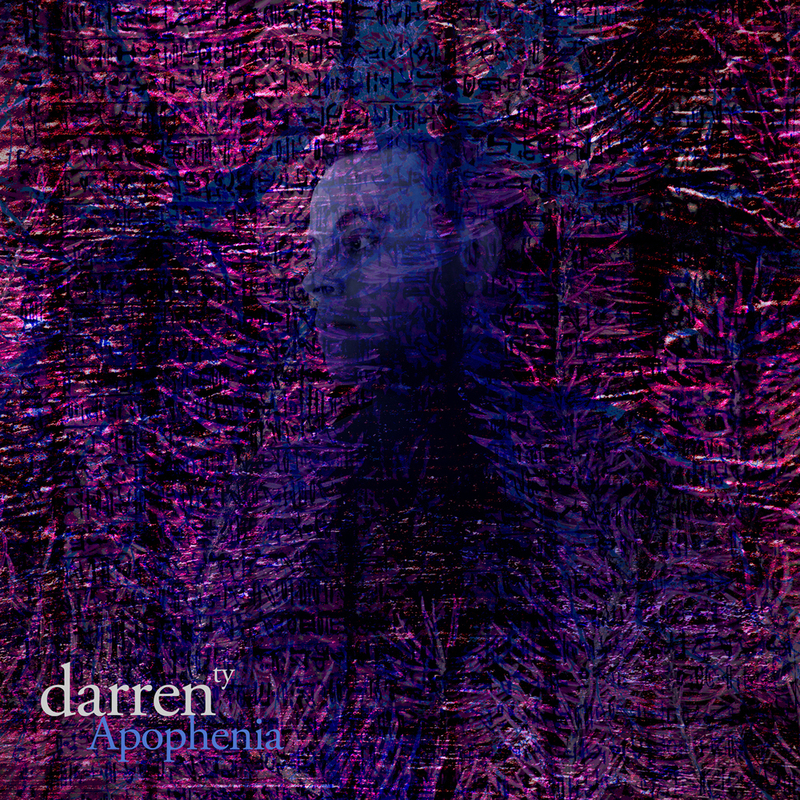 2 with a slew of new artists and producers. 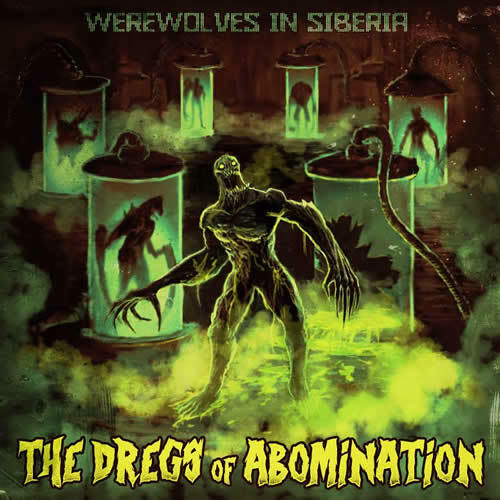 We’re proud to announce the official list of macabre musicians who made the cut for the next gruesome compilation. 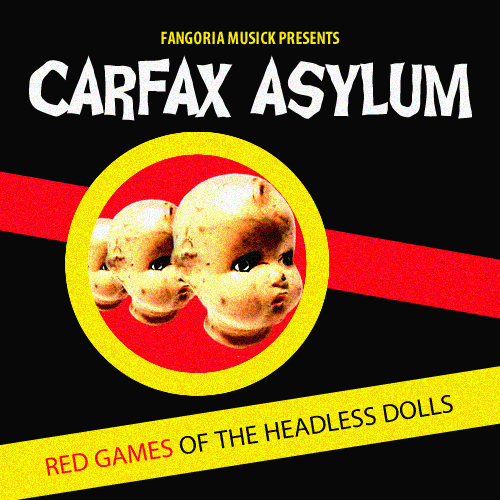 Digital Downloads will be available at FANGORIA.com, while physical copies will be available at FangoriaMusick.bigcartel.com. You can check out the promo video for THE HORDE VOL.2 below, and stay tuned for more FANGORIA Musick announcements soon!